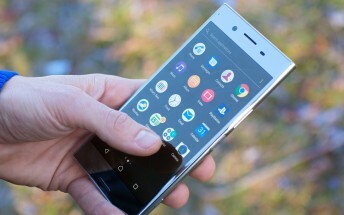 When Sony recently announced that Xperia X Concept builds will soon come to an end, it said "the next step will be to launch a community similar to the InTouch community for our upcoming Xperia XZ Premium." 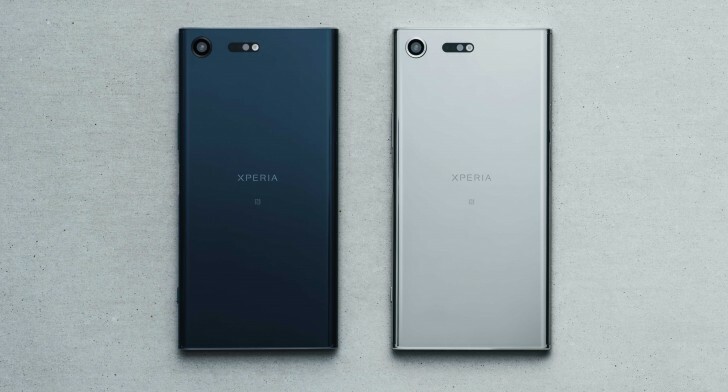 It lead us (and many others) to believe that the XZ Premium will take over the Concept program. However, that's not the case. In a new post, Sony has clarified the "misunderstandings" caused by the previous announcement. The new post is basically a Q&A where-in the Japanese company clearly answers the question "Will there be a new concept software?" by saying "The Concept for Android is not planned for another device." So there you have it, Sony's Concept for Android program has been wrapped up, at least for now.